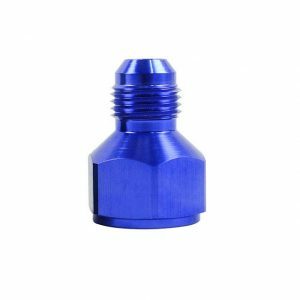 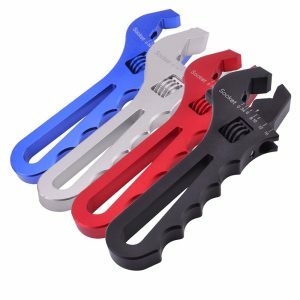 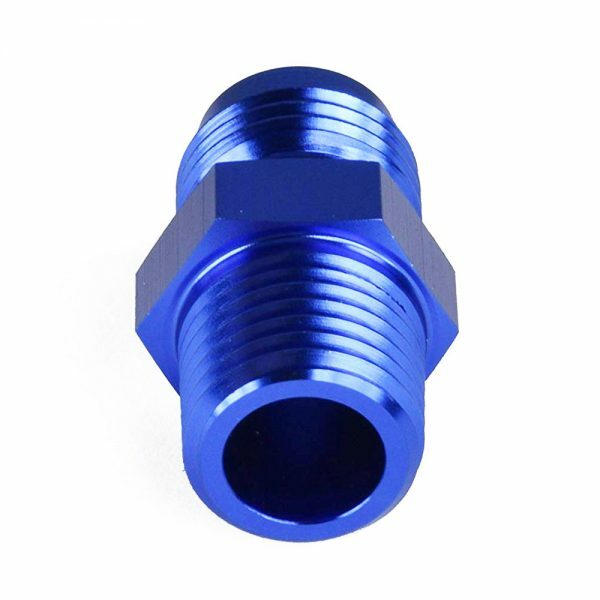 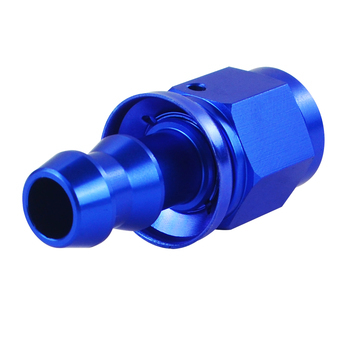 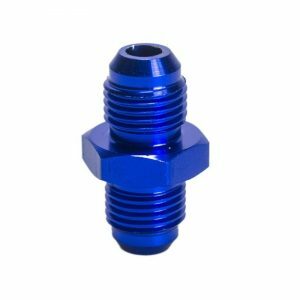 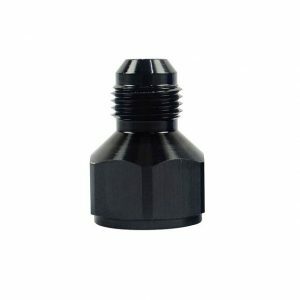 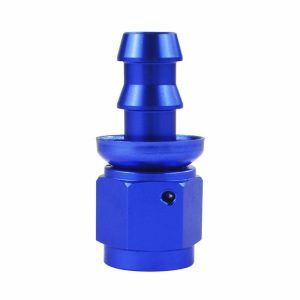 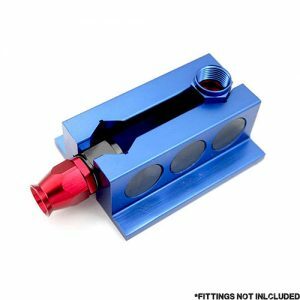 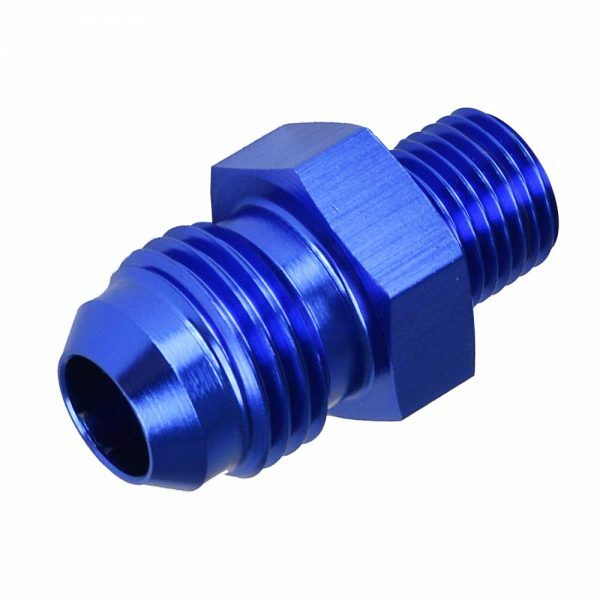 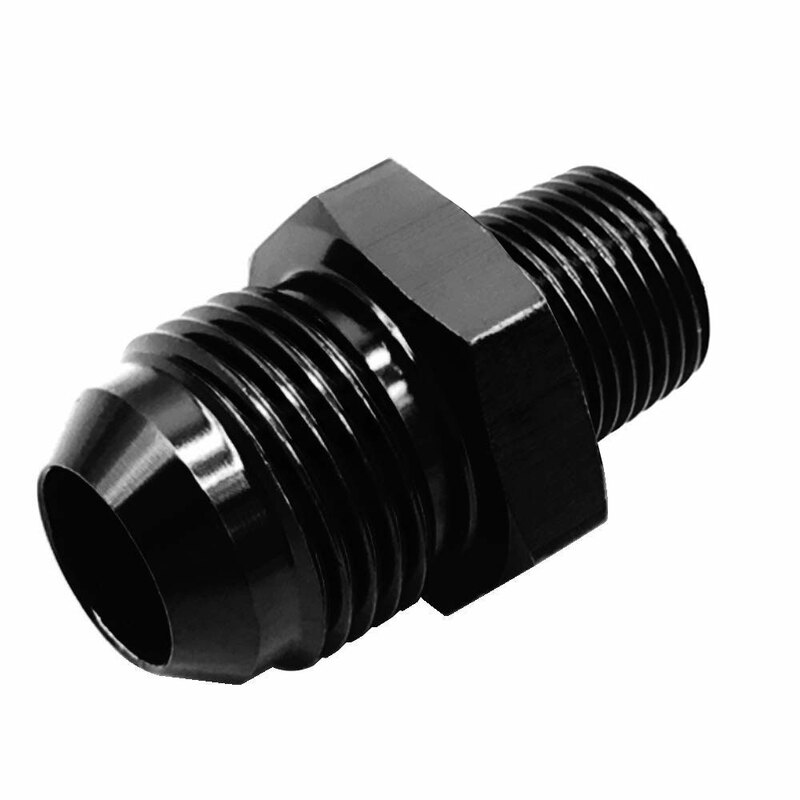 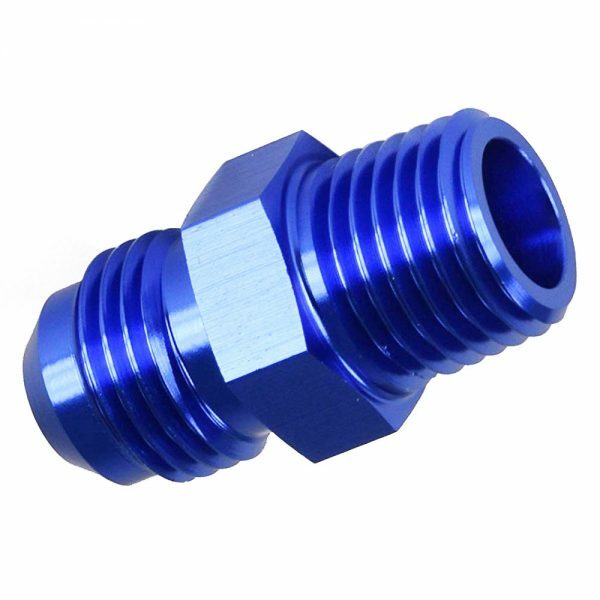 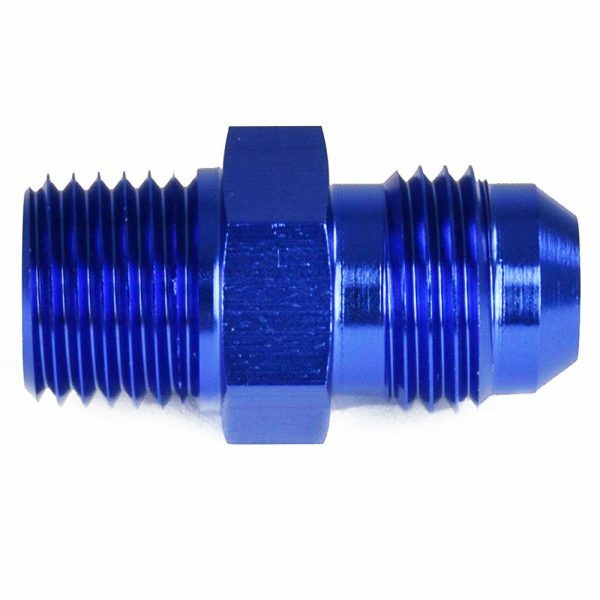 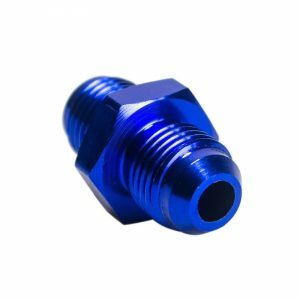 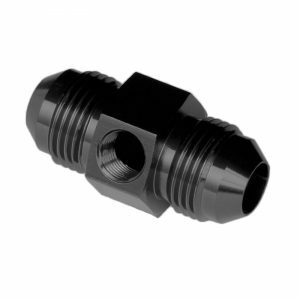 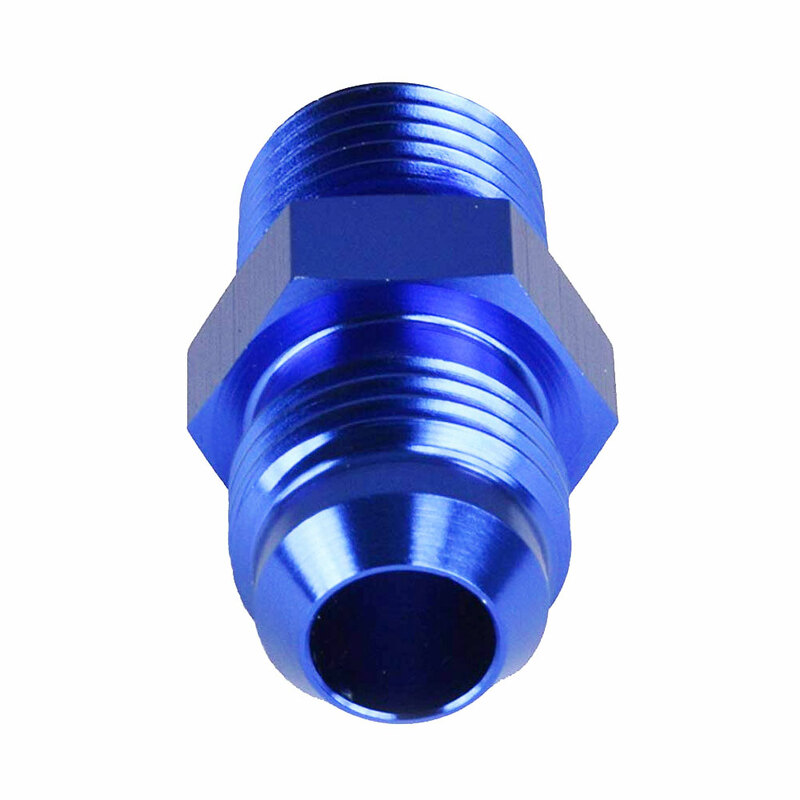 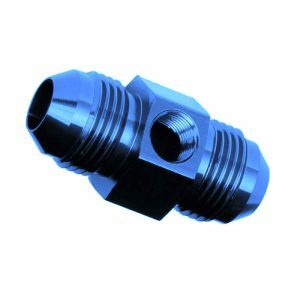 The male 6AN to male 1/8″ NPT adapter fuel line coupler fittings are made from light-weight anodized 6061 aluminum and allow for the connection of hose ends to other components like oil pumps, fuel pumps, fuel filters and more. These fittings are designed to match up with all 6AN hose fittings and hose ends. 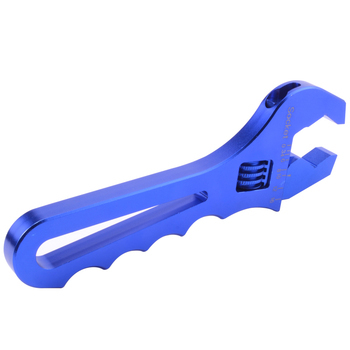 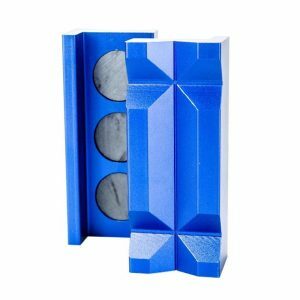 They assure positive liquid-tight sealing and come in an anodized corrosion-resistant finish.